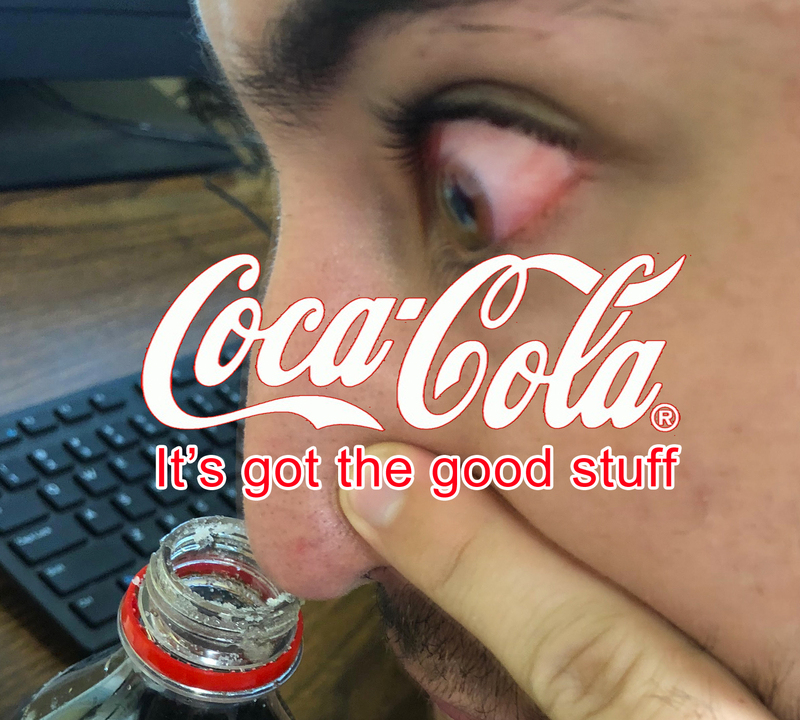 Nothing says Coca-Cola like cocaine! Coming soon to supermarket shelves near you, Coca-Cola has announced a new line of cocaine-infused beverages. Rimm is referring to when the recipe for Coca-Cola used to contain coca leaves, or cocaine, which was eliminated in 1929. Even back then, Coca-Cola only had about 1/400 of a grain of cocaine per ounce of syrup, which had little to no effect. The modern product is dramatically more potent. Not yet out on the market, the beverage is already being praised by those who have tested it. At TU, you can look forward to finding Cocaine-Cola stocked in all vending machines next semester. Cocaine-Cola is scheduled for release in December of 2018, just in time for Coca-Cola’s holiday campaign. The campaign will feature a skinnier Santa to reflect the beneficial effects of the beverage, as well as a look into the increased productivity of his elves and workshop, all powered by Cocaine-Cola.